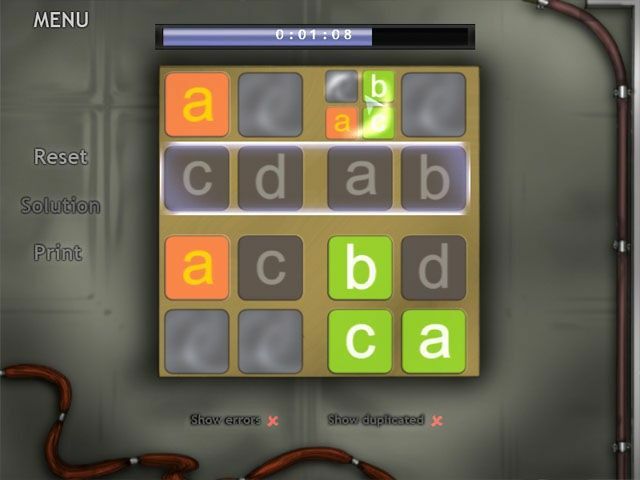 A mind-bending game of numerical logic, Sudoku is testing the skills of puzzle game fans worldwide. Featuring dozens of puzzles, in-game assistance and a comic book inspired storyline, Sudoku Adventures is ideal for both beginners and masters. 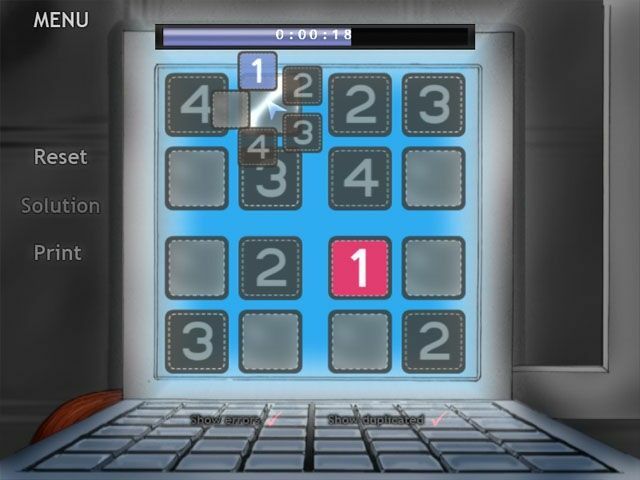 A mind-bending game of numerical logic, Sudoku is testing the skills of puzzle game fans worldwide. If you're new to this fun and addictive pastime, Sudoku Adventures can teach you everything you need to know to get started. 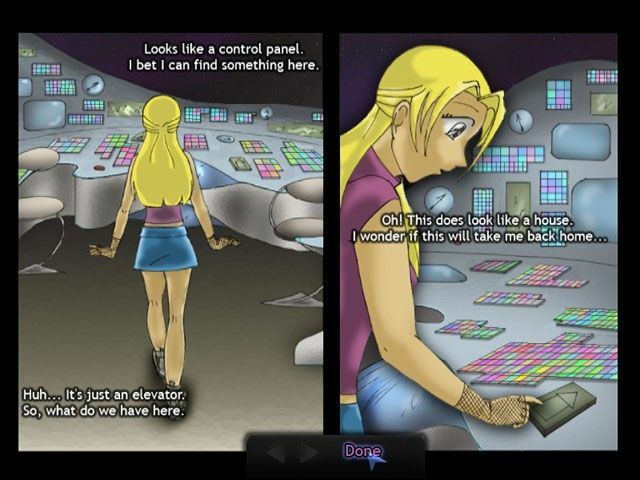 If you're one of the millions of players who are already hooked, Sudoku Adventures will challenge you in new ways as you solve puzzles in order to rescue a beautiful teenage girl named Amy from aliens. Featuring dozens of puzzles, in-game assistance and a comic book inspired storyline, Sudoku Adventures is ideal for both beginners and masters.